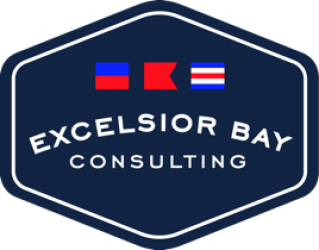 Excelsior Bay Consulting and Staffing is a Woman and Minority Owned Staffing Firm located in Orono, MN. We are a contracted vendor with the State of Minnesota and are registered as a Woman Business Enterprise (WBE). 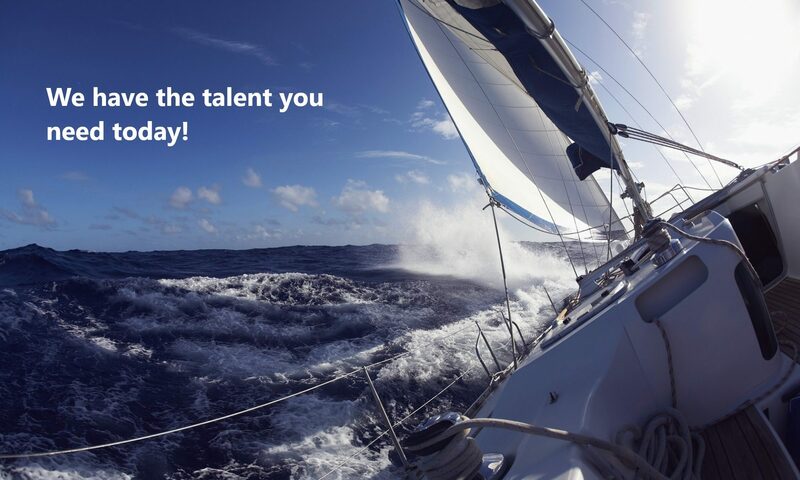 In Person Strategy and Planning Session that include a complete over haul of Resume/ LinkedIn etc.